Will A More Diverse Boston Lose Its Obsession With Italian Food? Here in Boston, Italian cuisine reigns supreme. From Coppa to Capo, Scampo to Bacco, Picco to Bricco, Italian and Italian-adjacent* restaurants of all sizes and price points dot every neighborhood and dominate our “Best of” lists. Around Valentine’s Day, our love for this cuisine is particularly apparent. In the weeks leading up, Google searches spike and on the day itself, Uber trips to the North End do, too. But even without a special occasion, we hold a penchant for Italian cuisine. As a restaurant owner, I sometimes wonder which came first in the cycle of desire and fulfillment — the food, or our appetite for it? Does Boston have so many Italian restaurants because we like it — and in some cases are willing to pay top dollar for it? (And by Italian, I mean all food that in the popular imagination relates to Italy. Much of what we think of as Italian in Boston is in reality, partially or entirely, American.) Or do we like it because it’s so widely available and we’re socially cued to perceive it in a positive light? Think of an unbranded, generic pizza box, promising “fresh,” “hot” and “delicious” pizza, or romantic movie scenes set in Italian restaurants, "Lady and the Tramp" style. Hungry yet? Boston first welcomed large numbers of Italian immigrants in the late 1800s; many fled the chaos of Italian unification and settled in Massachusetts to work factory and mill jobs. Early Italian restaurants catered mostly to immigrants until a prohibition loophole limited the production of wine to family "patriarchs." Italian farmers in California diverted more grapes to their compatriots in Boston and New York, who skillfully produced wine for sale in Italian restaurants. Suddenly, diners from all ethnic backgrounds and walks of life were interested in Italian food, which adapted to a more American palate over time. For decades after that, Italian food was widely considered to be “fairly low-class but lovable,” especially because of the large portions that were made possible by cheap American ingredients. I think back to family dinners at Vinny Testa’s, where every entree was so big it came split across three plates — chicken parm, angel hair and a side salad masquerading as a single course. Then came Marcella Hazan, the Mediterranean diet and the now taken-for-granted availability of high quality Italian ingredients, like olive oil, balsamic vinegar, prosciutto, and Italian food in America evolved again. Or rather, it gained an additional dimension — one in which the food could be light and healthy, and the experience worth paying top-dollar for. This dimension spoke to another part of our psyches, providing diners with a sense of class and distinction. Even pizza, once the territory of corner shops and Domino’s, has long gone craft. Today, these contemporary, high-end Italian restaurants continue to excel. In Boston Magazine’s Top 50 Restaurants issue, for example, 13 of the restaurants honored are primarily Italian while another dozen or so include Italian influences, usually in the form of pasta. No other food tradition has so many of its dimensions, interpretations and regional traditions so well represented and widely accepted in Boston. It can be cheap or expensive. It can be pizza or pasta. It can be fast food or slow. It can be specific, like a Venetian bacaro, or generic, like a "family restaurant." Maybe that’s what we like about it. 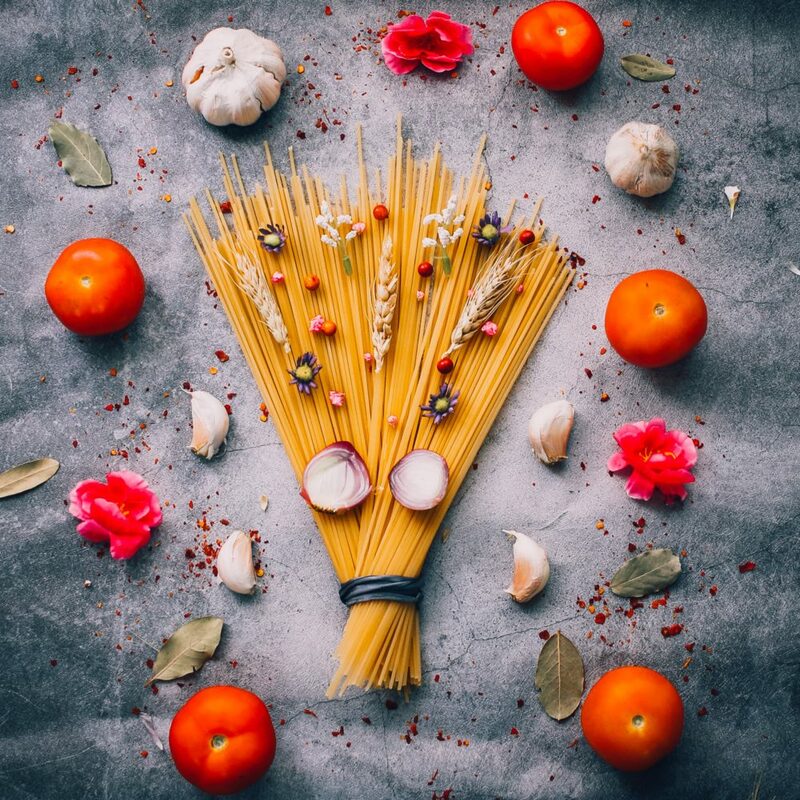 Cuisines from all over the world share this level of depth, these multiple facets, and yet none have achieved the successful diversification and universality of Italian food, at least not in this town. I love few things more than a good plate of pasta, but I have to wonder what comes next. Will the bubble burst? Or, will it become entrenched, creating a market too crowded for many other immigrant cuisines to evolve? Will Boston lag behind the national restaurant scene, where underrepresented cuisines are now taking off? Will we be a boring food city, like critics say? As much as I love to eat Italian food of all kinds, I suspect that its dominance in our local market is the result of a complex set of historical social inequalities — some moments in which Italian immigrants were marginalized, some moments in which they held privilege — and social inequalities that still persist today. I’d like to see other food represented in Boston and we as diners should question our role in the cycle of supply and demand. Why are some cuisines usually labeled "cheap eats" and others elevated to "date night" material? Why do we balk at a $15 bowl of pho and covet a $24 spaghetti carbonara? What would it take for Thai or Ethiopian or Trinidadian cuisine to develop the multiplicity of expressions that Italian cuisine enjoys? What role would diners play? I couldn't go without Italian. But it’s time to examine our preferences and ask ourselves how they are shaped. So at your candlelit table this Valentine’s Day, consider what cuisine will feel romantic and classy enough for a celebratory dinner 10 years from now. Boston is becoming more diverse. Our food culture, I hope, will reflect this growth. 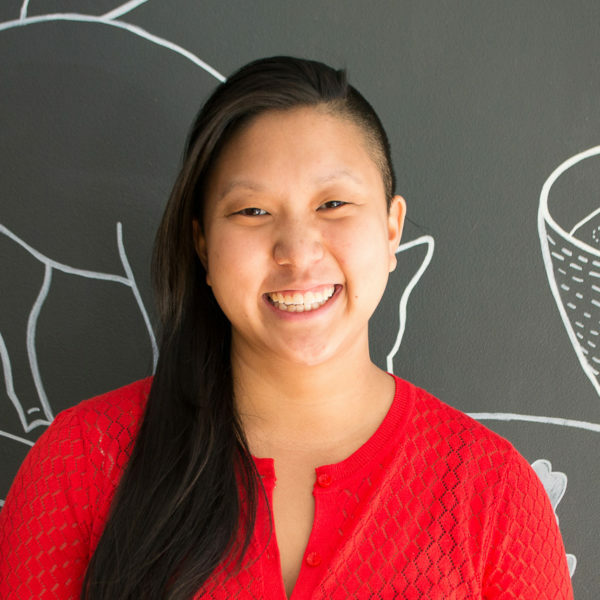 Irene Li is The ARTery's food columnist. She operates Mei Mei Street Kitchen and Mei Mei Restaurant in Boston.